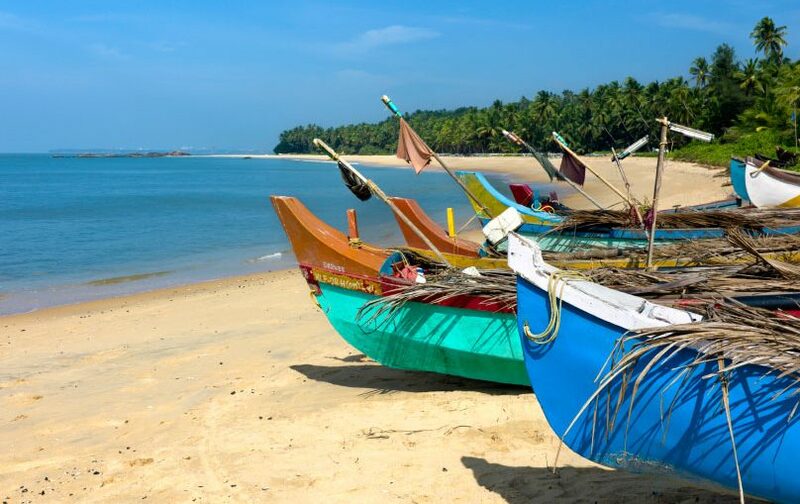 So, we’re off to Kerala in India tomorrow! I never thought I’d be writing that sentence. It’s definitely one off ‘The Bucket List’ for us and I’m really looking forward to it. When I saw the break advertised I reckon I was the most decisive I’ve ever been in my life. No going to and from Trip Advisor, no checking the climate, none of the ‘should we, should;t we?’ – just wham…. BOOKED! For someone who can deliberate for aeons in the biscuits aisle in Asda over which ones to buy, this is a pretty major achievement! Kerala is in southern India and apparently the scenery is out of this world. 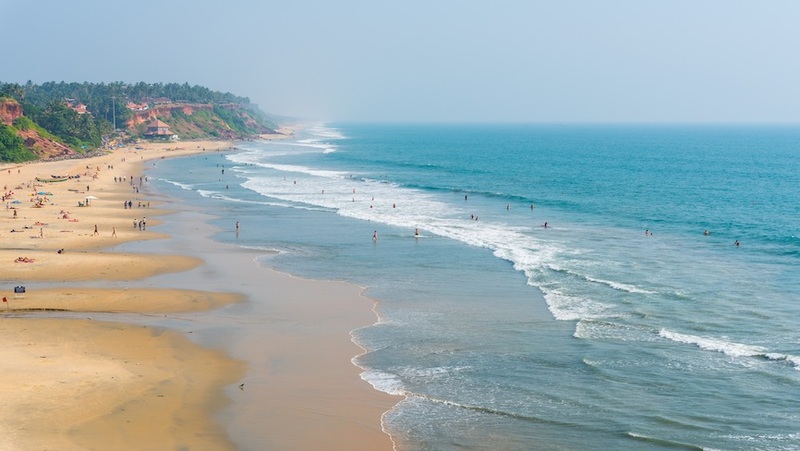 Turns out it’s a little paradise, nestled between the Western Ghats and the overwhelmingly beautiful Arabian Sea and Indian Ocean. 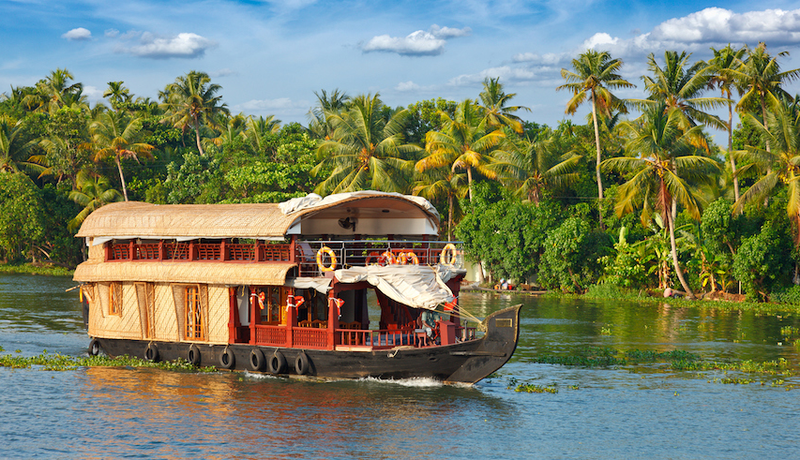 Mr. C went to Kochi many many moons ago and he says that Kerala has a little bit of everything that India has to offer. Flying with Etihad Airways – our 1st time so let’s hope they’re better than our recent BA flight.. We’ve only heard good things about them so fingers crossed! So anyway, will let you know next week how we’re doing in India. Indelicate as it may seem, I have the Imodium packed already just in case! TMI?